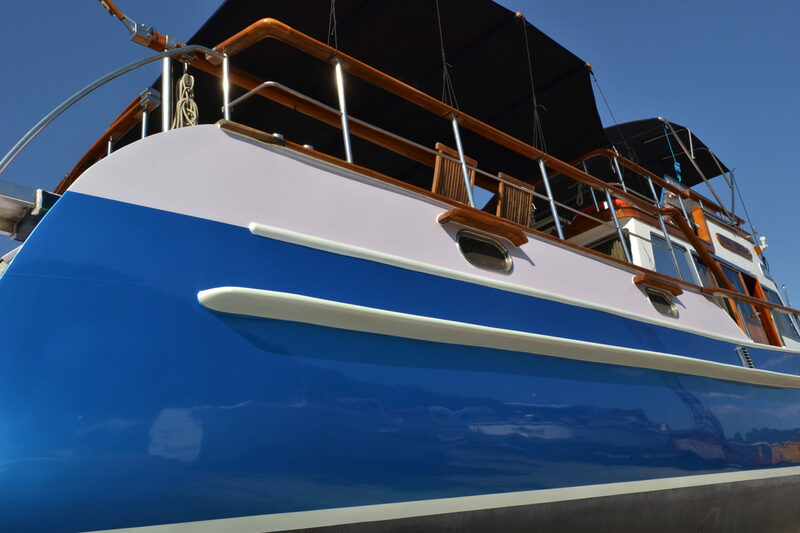 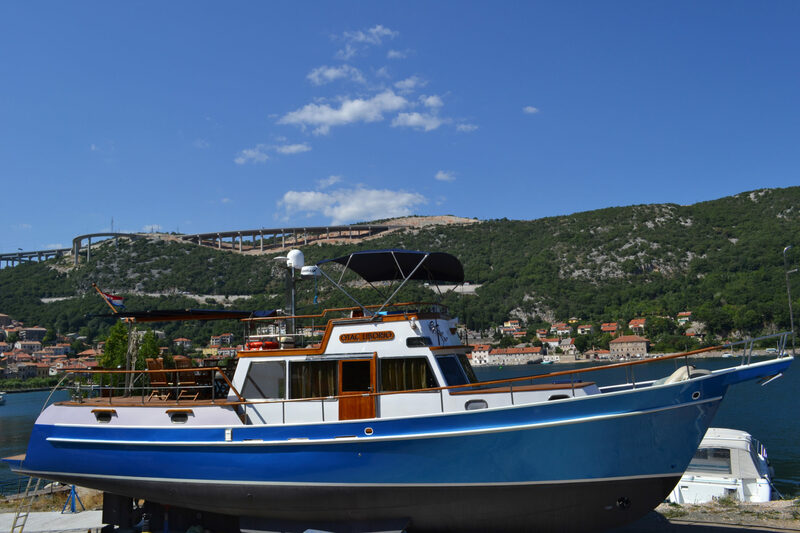 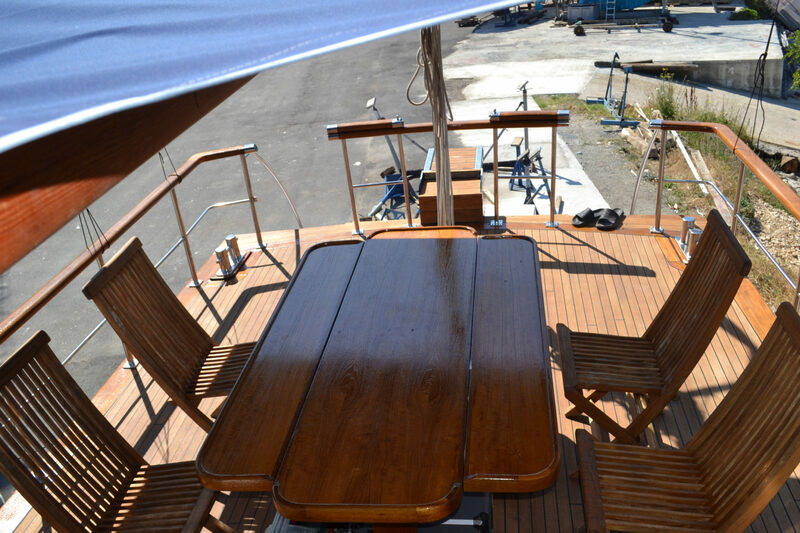 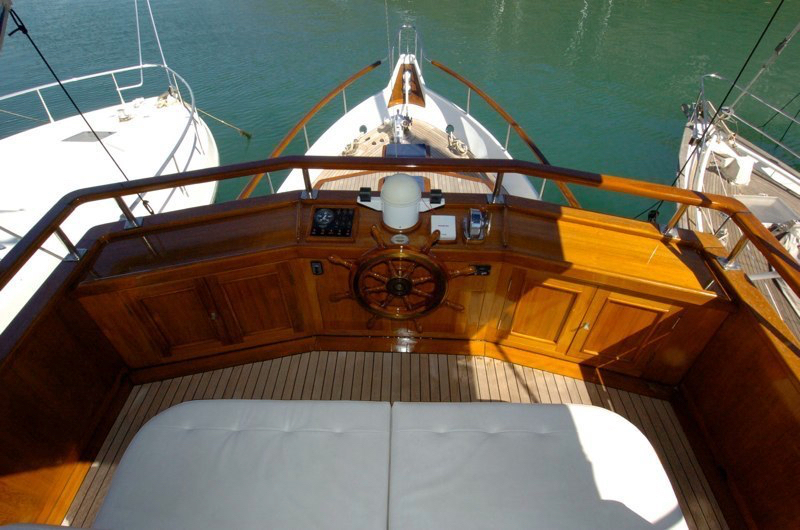 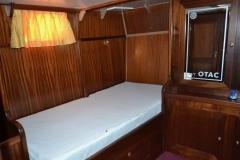 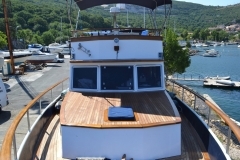 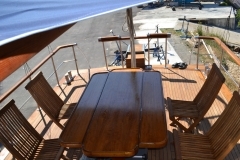 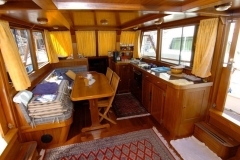 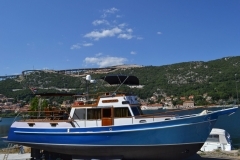 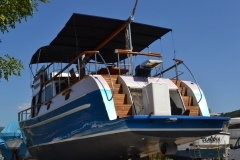 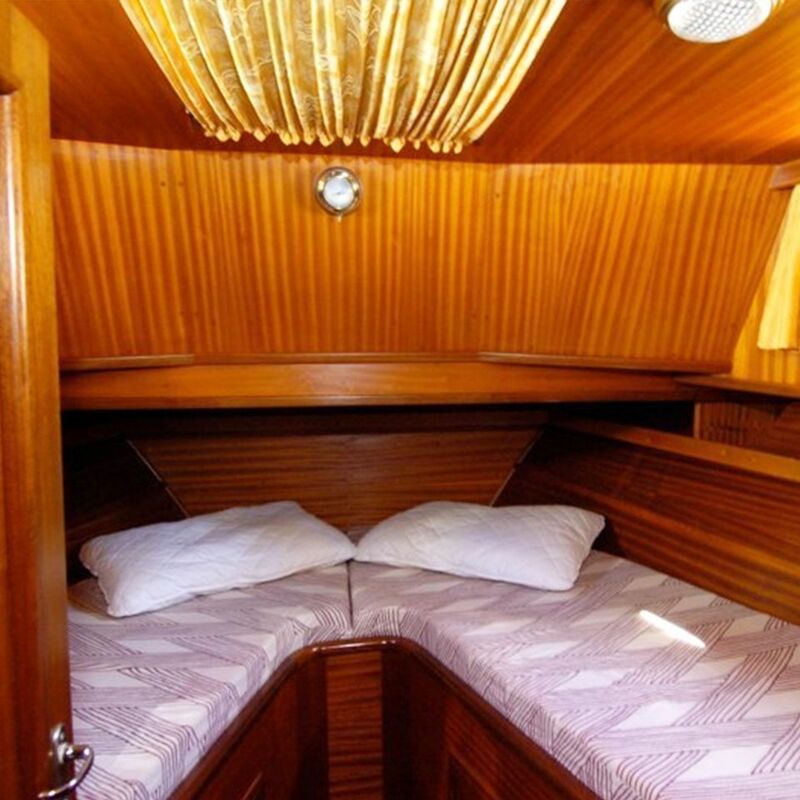 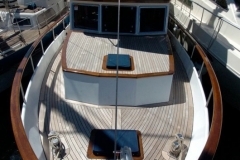 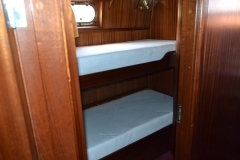 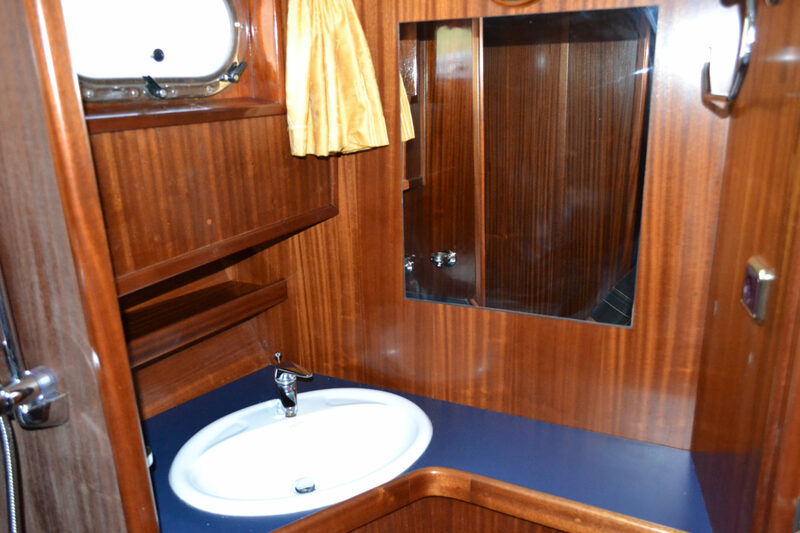 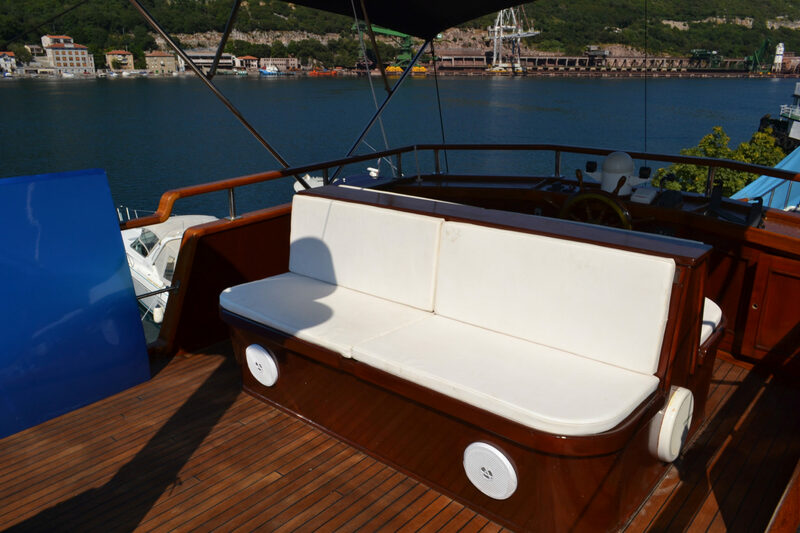 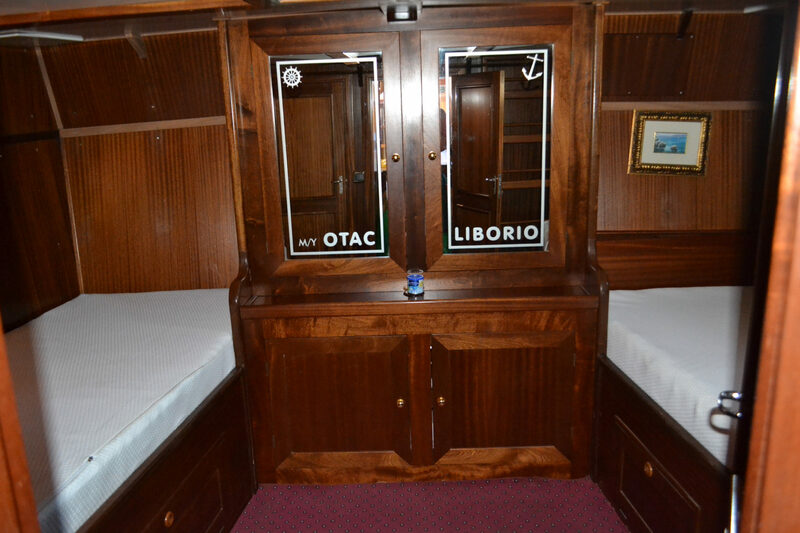 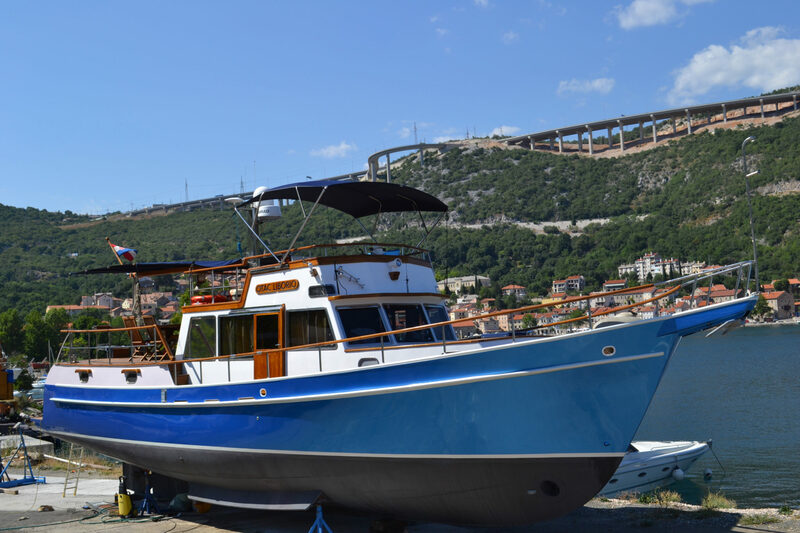 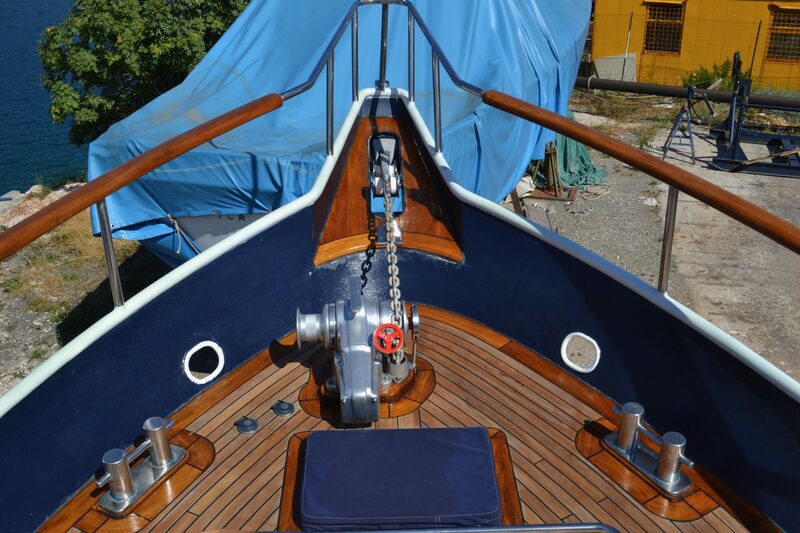 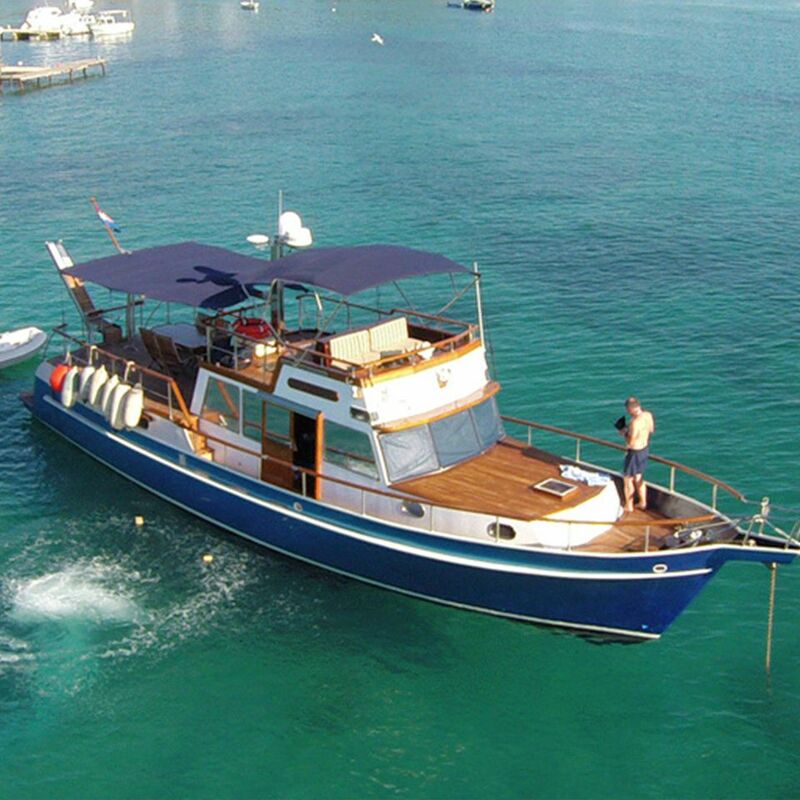 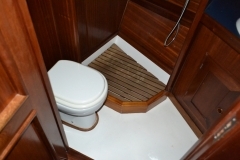 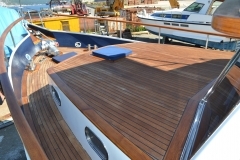 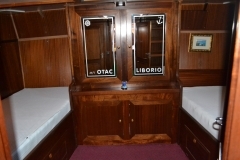 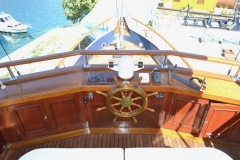 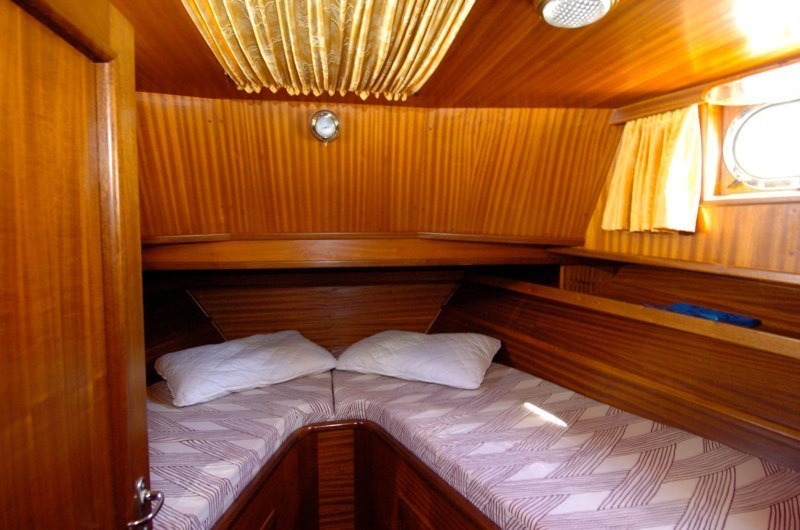 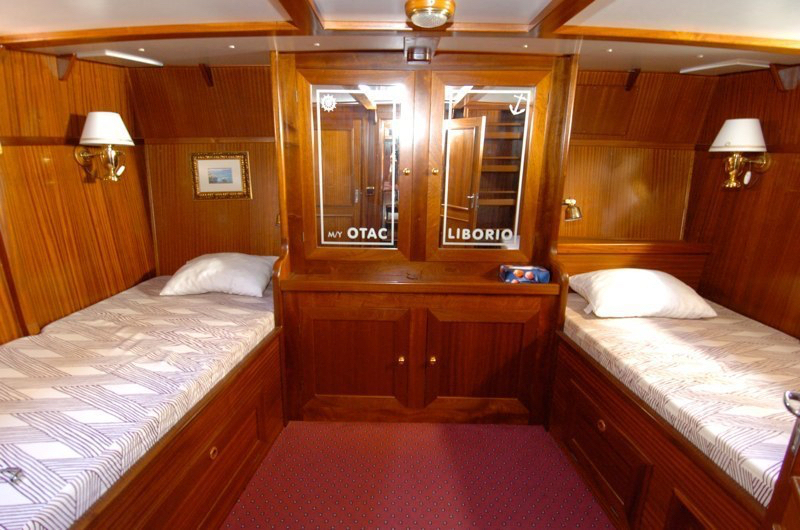 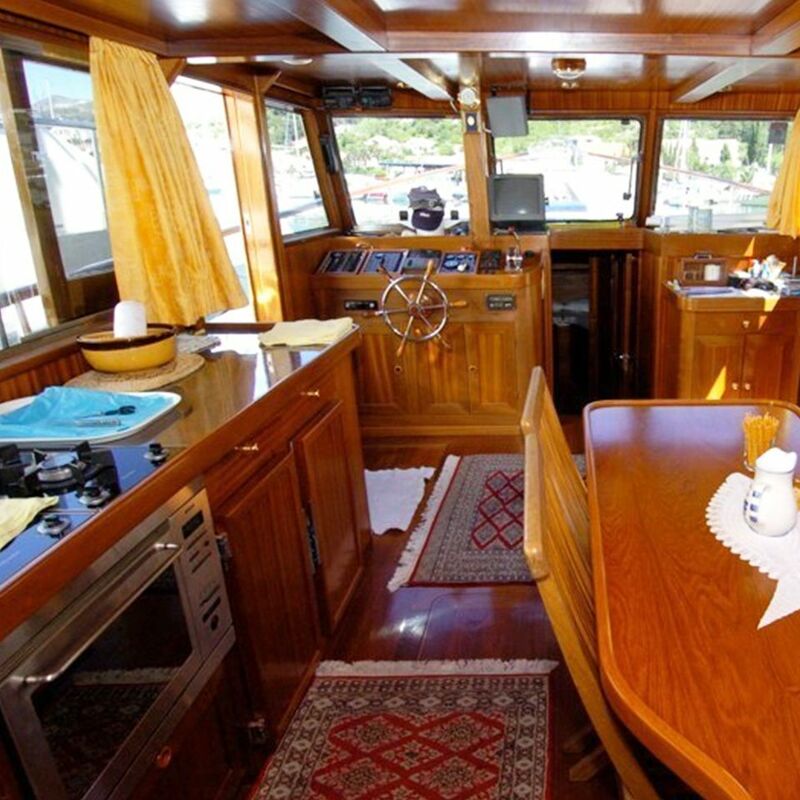 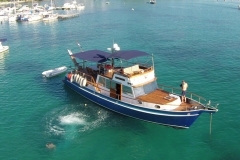 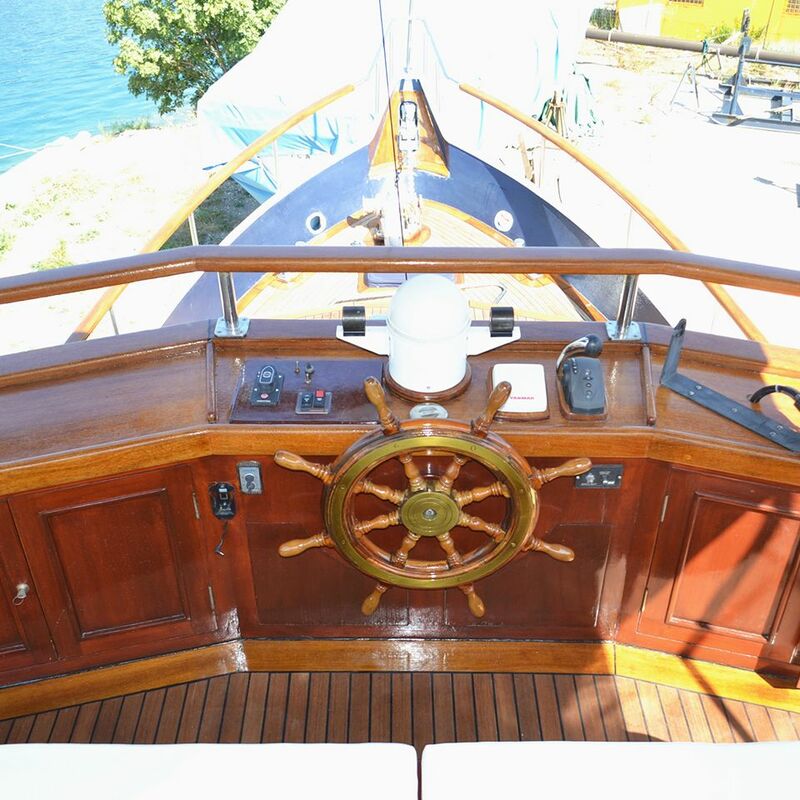 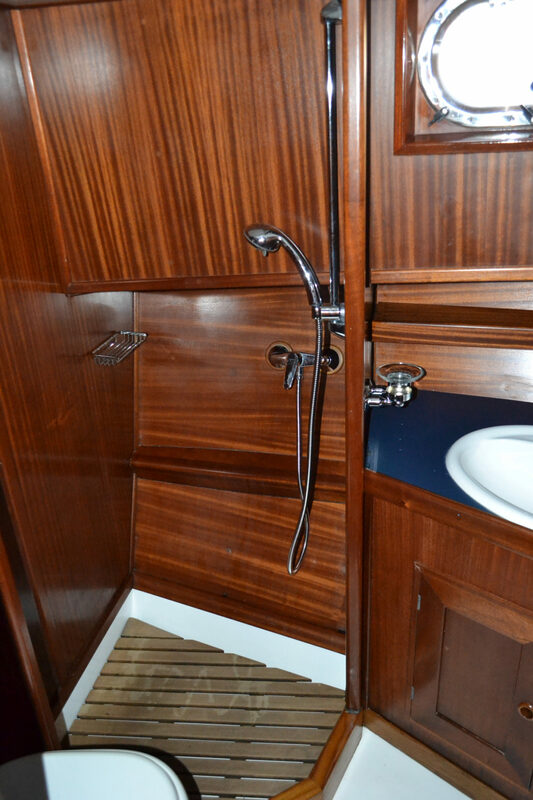 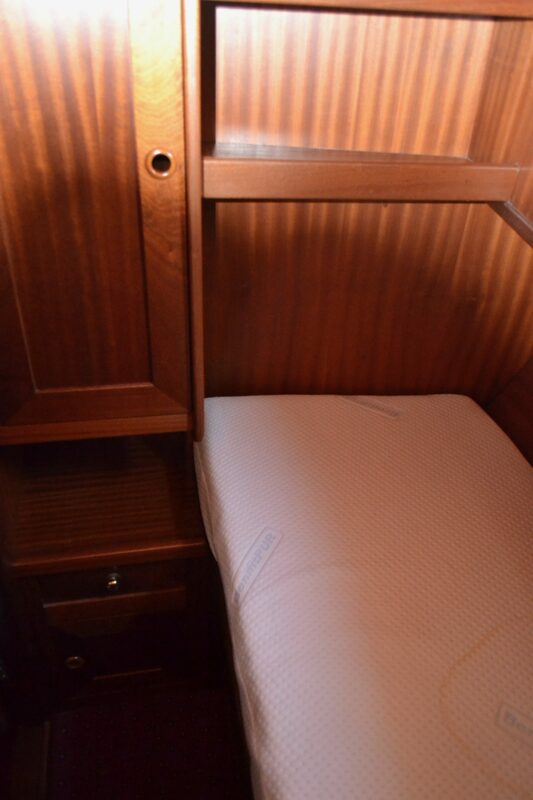 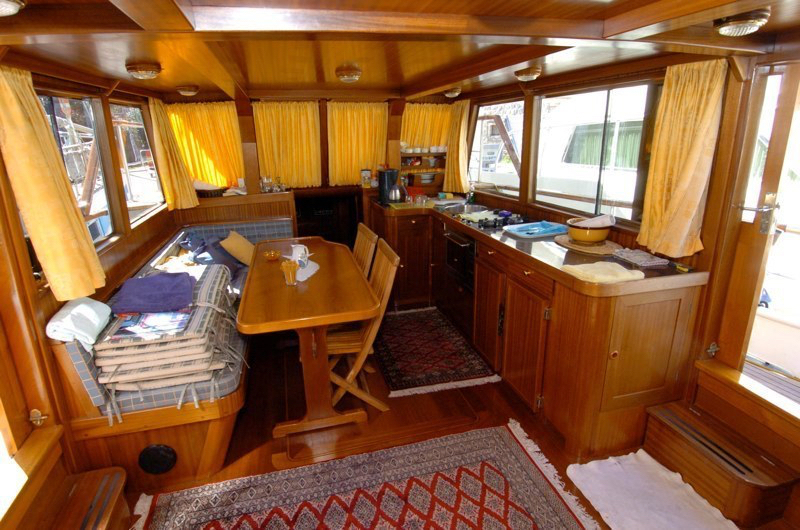 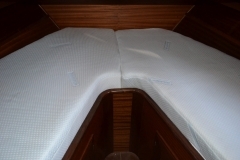 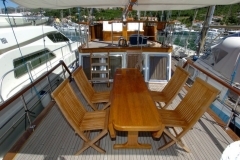 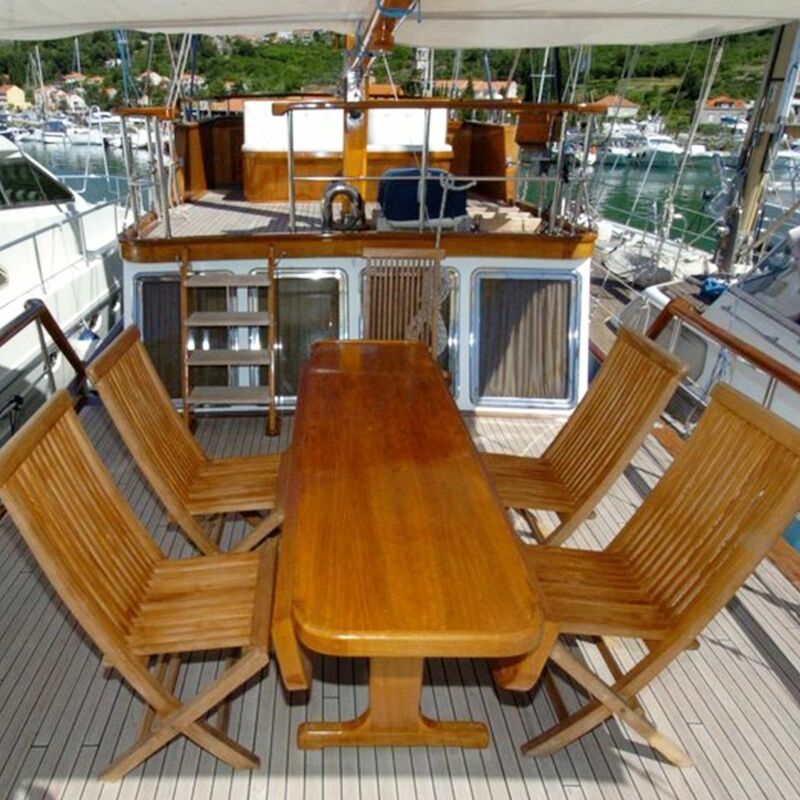 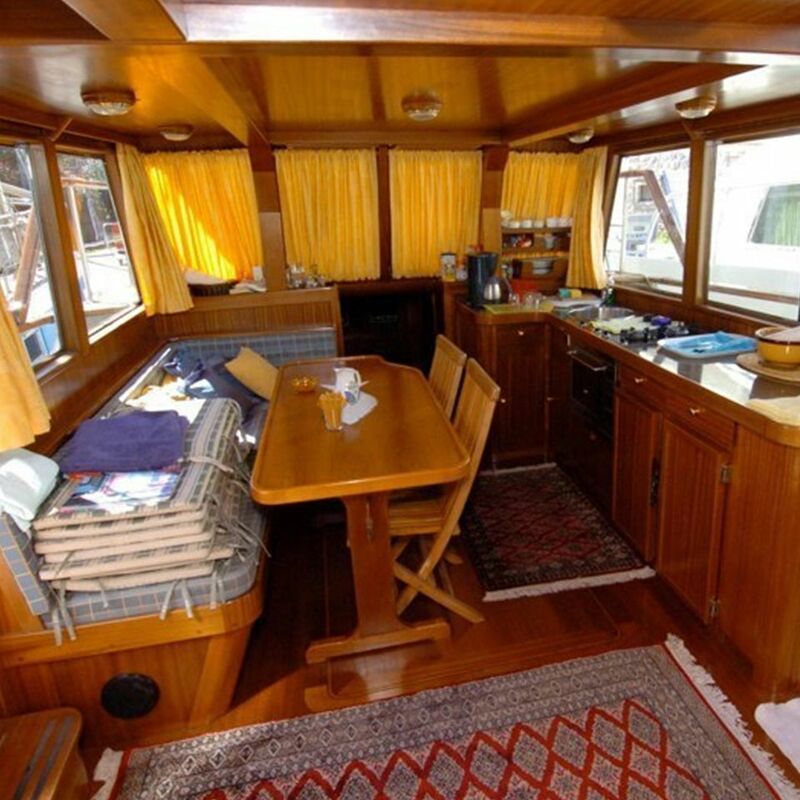 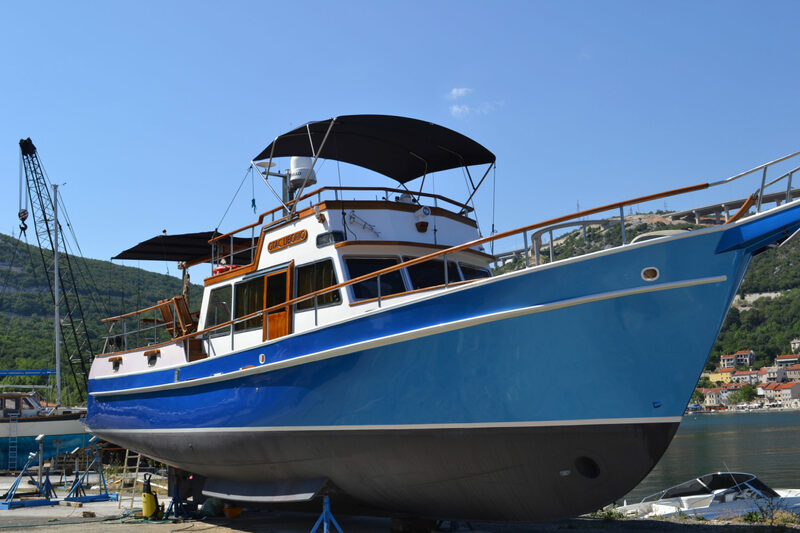 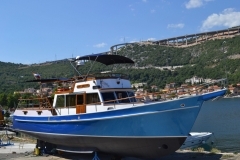 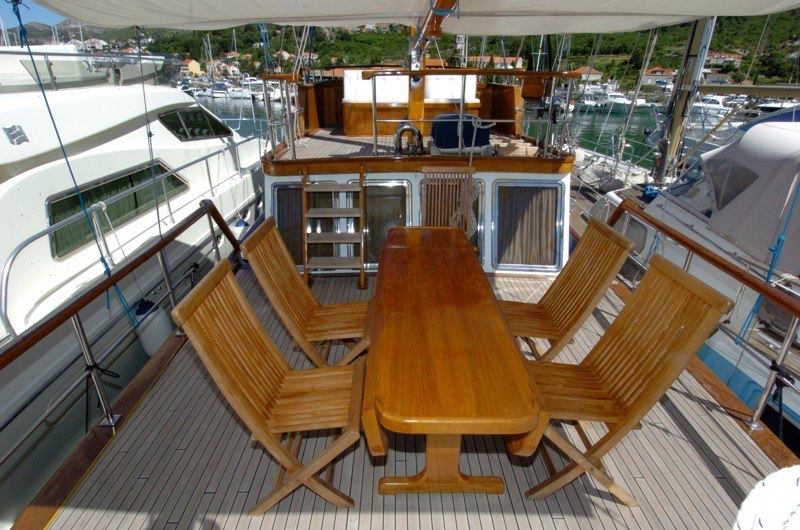 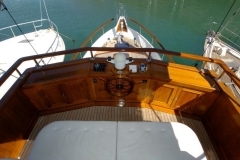 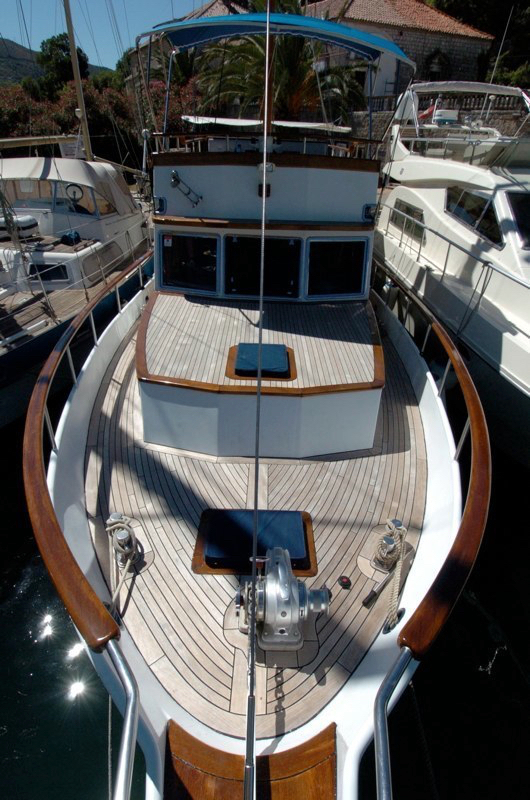 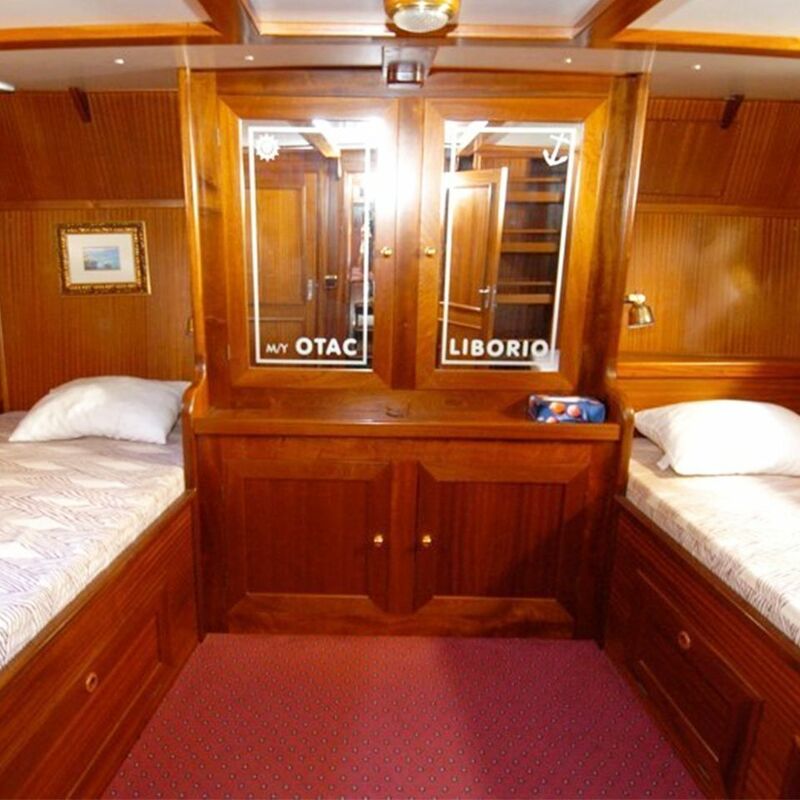 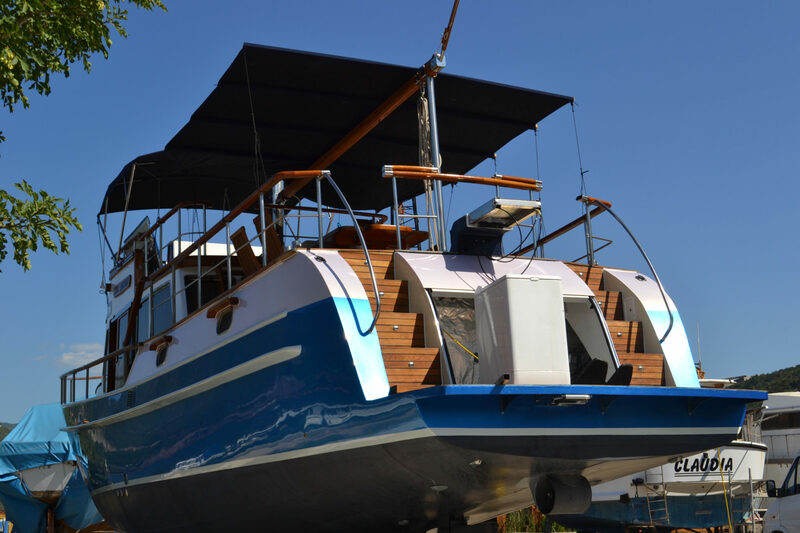 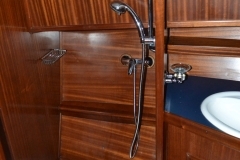 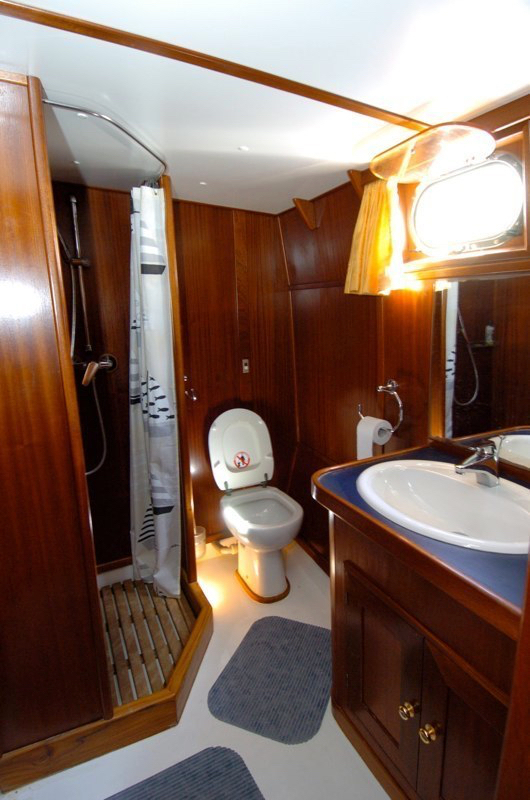 This beautiful 56 foot boat has been restored from scratch and furnished with attention to detail. 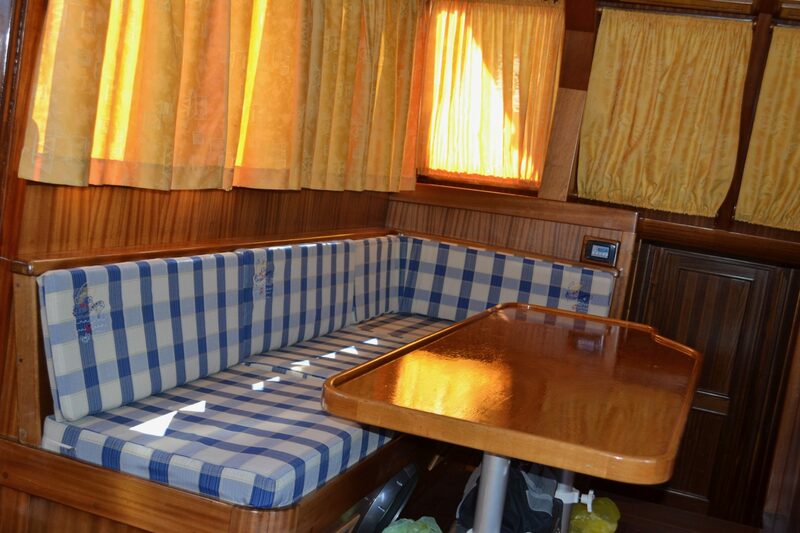 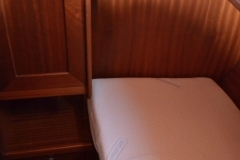 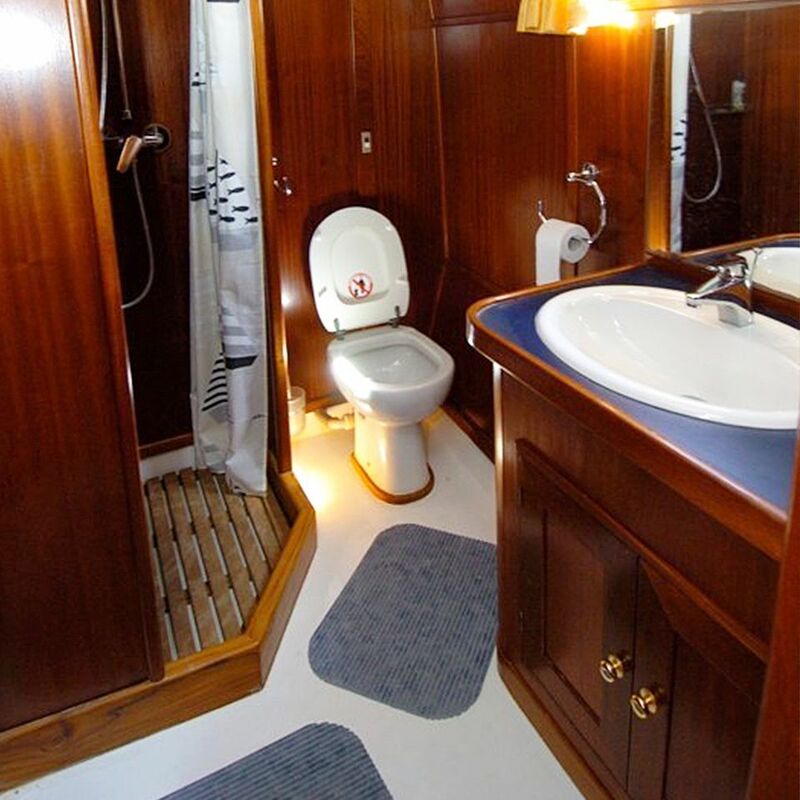 It is ideal for day trips or week trips and offers enough space for up to 10 people. 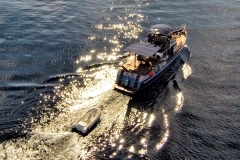 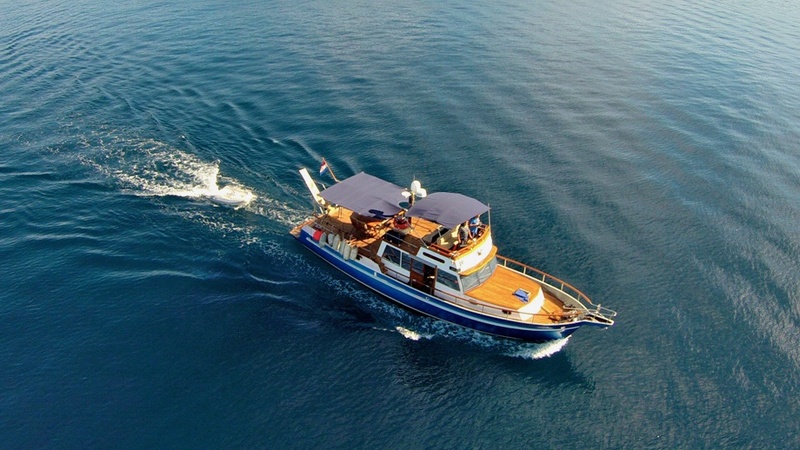 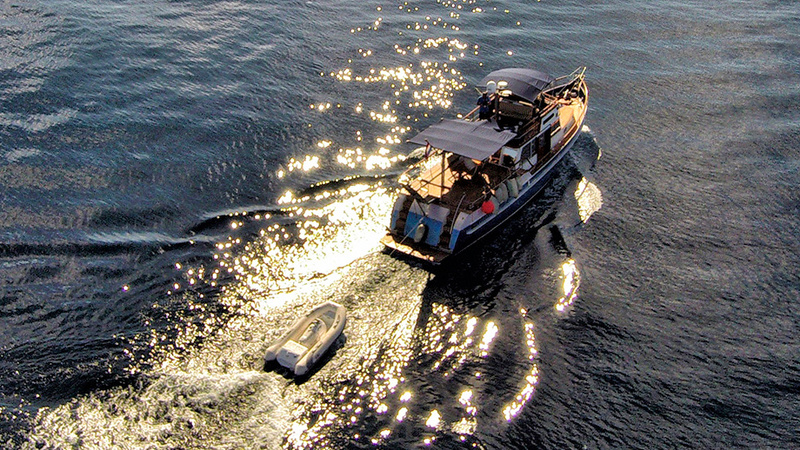 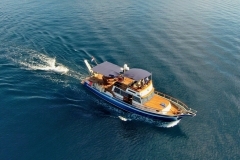 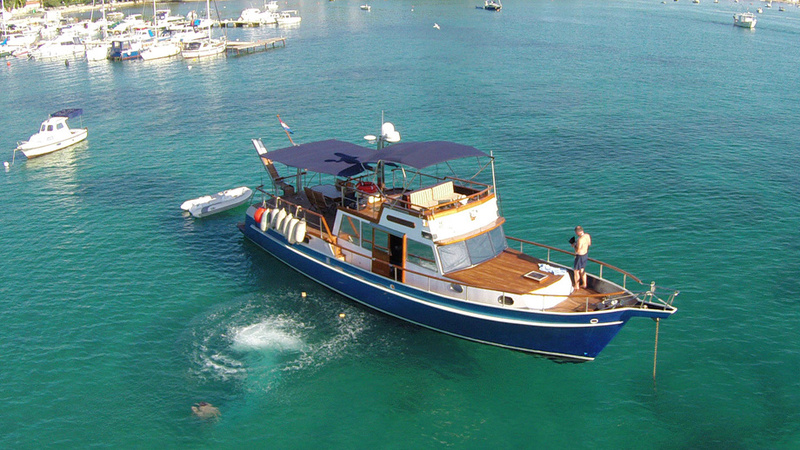 In order to offer you the best possible entertainment, the yacht is equipped with TV, sat, jet ski, and diving equipment. 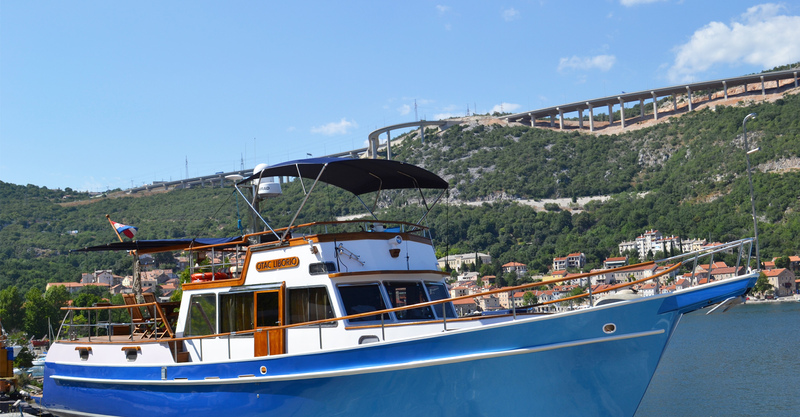 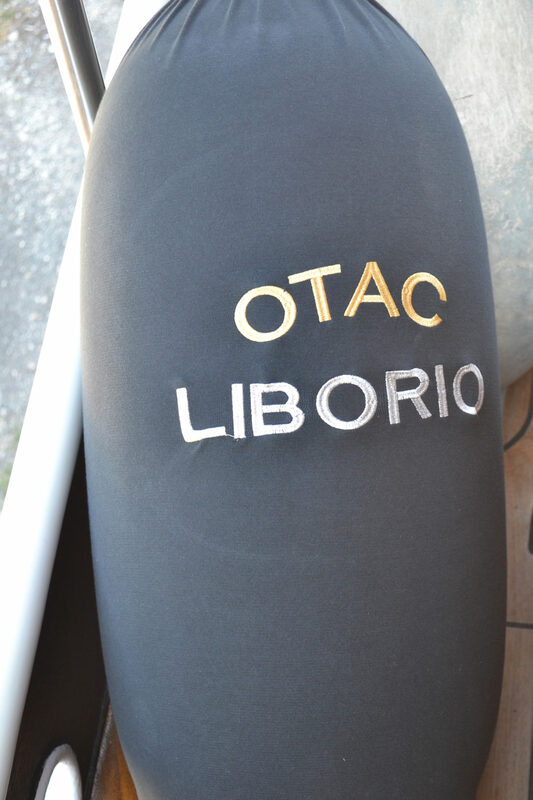 The engine is just as new and brings the boat with a power of 450HP to a cruising speed of 10 knots.